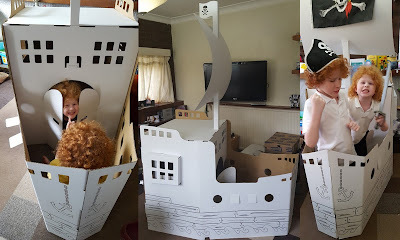 Yesterday I posted our review of the Wiplii Pirate Ship, and so today I am truly thrilled to be able to offer one of my readers the chance to win a Wiplii cardboard model of your own. 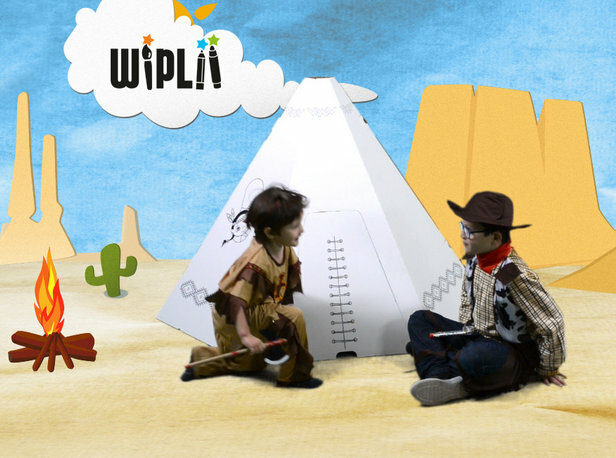 The Wiplii Cardboard Tepee stands at 1 metre tall and the footprint is 1460mm x 1230mm. Just like our Wiplii Giant Cardboard Pirate Ship, it is suitable for age 3+ and is assembled completely from recycled card with white facing. There are no glue or staples, and we found assembly of the Pirate Ship was amazingly simple - a stunning 12 minutes! 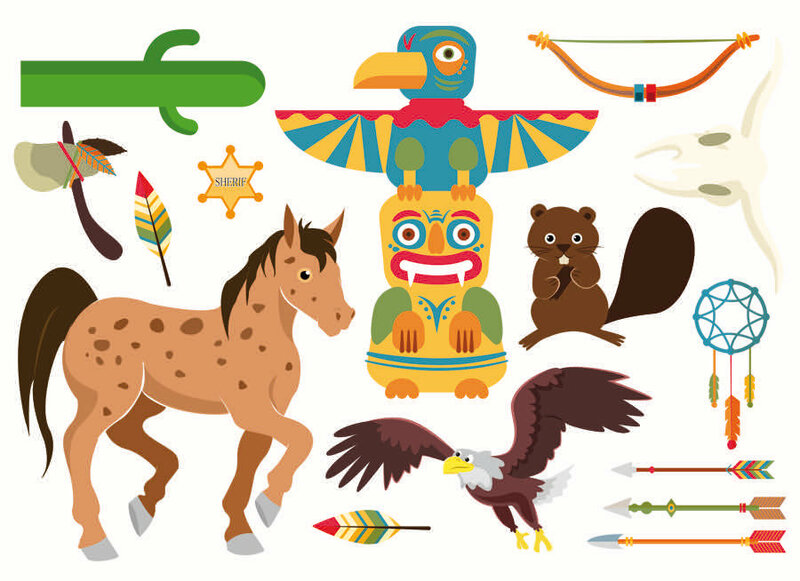 A great sheet of stickers is included, to fire the imagination and your child's own creativity, but you can decorate or colour your tepee however you want - inside and out! 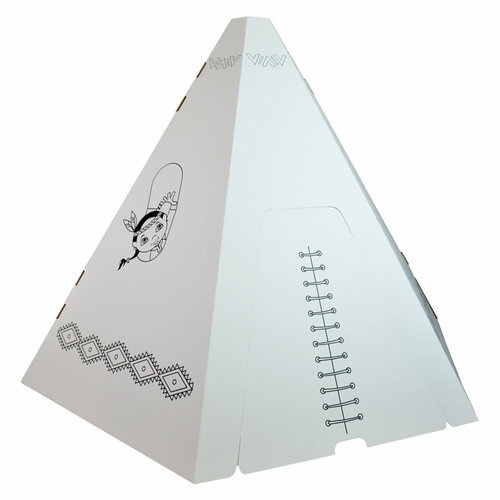 The Wiplii Cardboard Tepee currently costs 24,90€ (£19.28) plus delivery 7,90 (£6.12). Wiplii have very kindly offered my readers 10% discount using the code thebrickcastle at the checkout on the Wiplii Website. At today's rates with the discount that makes the Tepee £23.46, and delivery takes around 7-10 days. My boys love their Pirate Ship, and the amount of play value is massive. 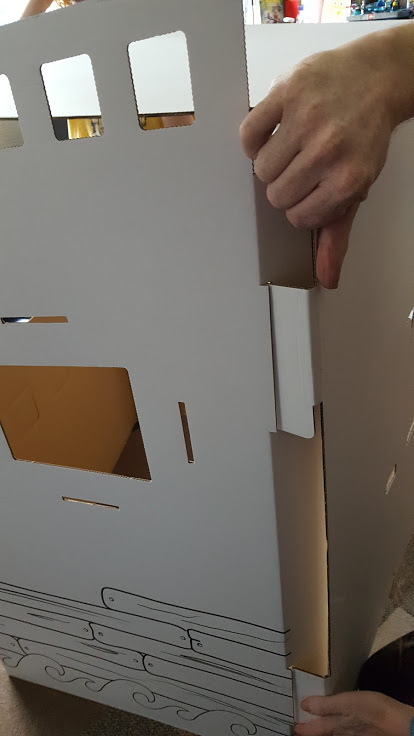 These huge cardboard models teach your children about design and building, strength and how to repair! They encourage imagination and creativity, and they make a great den! For your chance to win a tepee of your very own, please enter using the Gleam form below. No entry is mandatory, but every extra task completed earns you entries into the draw. The giveaway is open to UK entrants only and will end at midnight Sunday 22nd May. Full terms and conditions at the bottom of the Gleam form. My children, dog and laptop! Snacks, blanket and teddy bear! My phone, My dog and my blankie! I would take food, drink and a good book oh that sounds good - perhaps if I win it could be place of retreat!! cushion, blanket and a book! A rug, my cats and a large glass of Merlot. A pillow, water and some Mr Kipling cakes! A comfy chair, cushion or blanket + a good book to read and a pot of fresh coffee. Fingers crossed. My son, iPad and snacks. A book, a candle and a pot of coffee!! A blanket, some ready salted crisps and a mug of tea!!!!! Flash light lighter and food. A cuddly blanket, a huge bar of choccy and ear-plugs! Books, snacks, and comfy cushions. My book, a smoothie & a pillow! My daughter, snacks and lots of books for us to read together. Comfy pillows. Blankets and bottle of Pepsi max. a pack of biscuit a torch and a book !! A large cushion, a book and chocolate. According to my daughter: hats, glitter and the dog.